A new study was released by the International Council on Clean Transportation (ICCT). It revealed the implications of introducing 2,000 new commercial supersonic transport (SST) aircraft serving 500 cities in 2035, a scenario envisioned by a prominent SST startup. According to ICCT, emerging commercial supersonic aircraft could create severe environmental and health impacts by 2035. A 2,000-strong supersonic fleet would translate to approximately 5,000 flights per day at 160 airports located predominately in Europe, North America, the Middle East, Asia, and Oceana. The impacts, in terms of noise and climate pollution, would likely be severe. 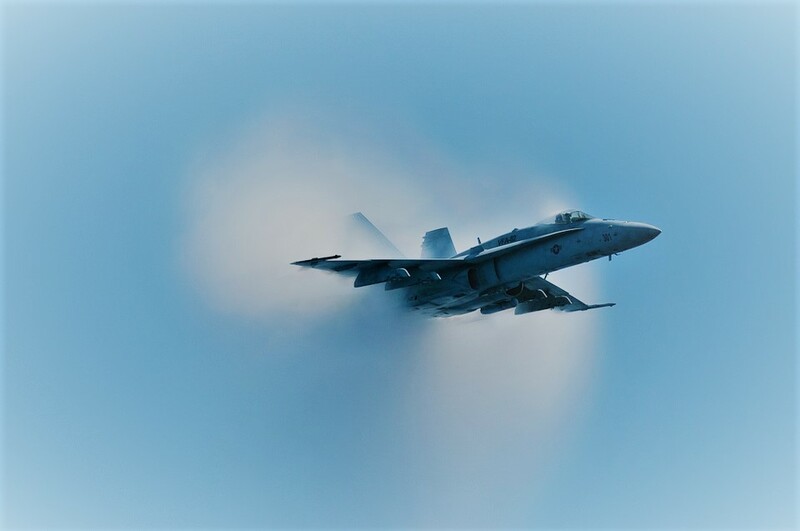 The most heavily impacted regions, including Canada, Germany, Iraq, Ireland, Israel, Romania, Turkey, and parts of the United States, could be exposed to between 150 and 200 sonic booms per day, or up to one boom every five minutes over a 16-hour flight day. The two busiest airports, Dubai International and London Heathrow, could see in excess of 300 supersonic flight operations per day. Other airports expected to experience 100 or more supersonic landing and takeoffs per day include Los Angeles, Singapore, San Francisco, New York-JFK, Frankfurt, and Bangkok. The aircraft could double the area around airports exposed to substantial noise pollution compared to existing subsonic aircraft of the same size. The study estimates that the fleet of 2,000 aircraft – which could consume five to seven times as much fuel per passenger as subsonic aircraft on the same routes – would emit 96 million metric tons (MMT) of CO2 per year, comparable to the combined annual emissions of US carriers American, Southwest, and Delta in 2017, and more than three times the emissions of Lufthansa Group, Europe’s largest combination of carriers, in the same year. The fleet would emit an additional 1.6 to 2.4 gigatonnes of CO2 over a 25-year service lifetime. International regulators will meet for two weeks beginning February 4th to discuss whether to apply existing subsonic standards to SSTs or to develop new, more lenient SST standards that would allow those aircraft to produce more noise, air, and climate pollution than new subsonic designs. Greenhouse gas emissions and air pollution from commercial aircraft are rapidly increasing. Treated as a country, the global aviation sector would have been the sixth largest source of carbon dioxide (CO2) from energy use in 2015, emitting more than Germany. CO2 emissions from global aviation hit an all-time high of 859 MMT in 2017, up 10% from 2015 levels. The addition of supersonic aircraft would further erode efforts to keep global temperature rise to below 1.5 degrees, the limits of safe warming laid out by the Intergovernmental Panel on Climate Change. Emissions from 2,000 supersonic aircraft over 25 years corresponds to one-fifth of the CO2 that all international flights could emit this century under a 1.5 degree Celsius climate trajectory.